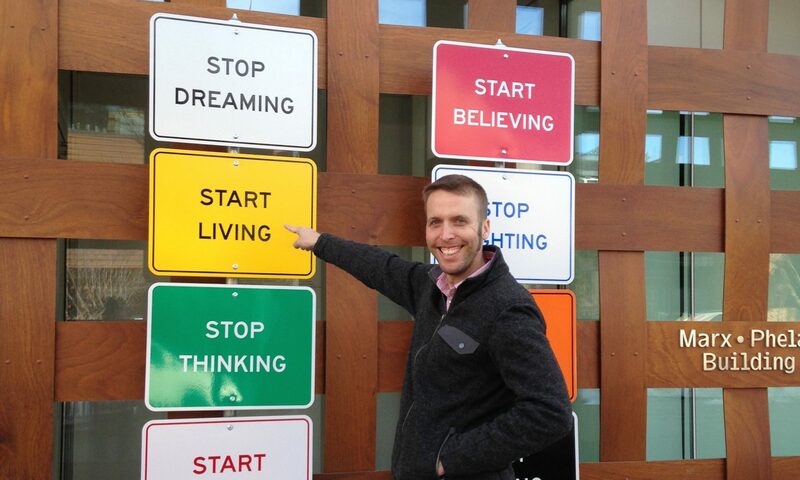 It’s another Tuesday and Logan and I are back from our whirlwind Aspen trip. Most of those details will be posted tomorrow, but the summary is: we had a blast! 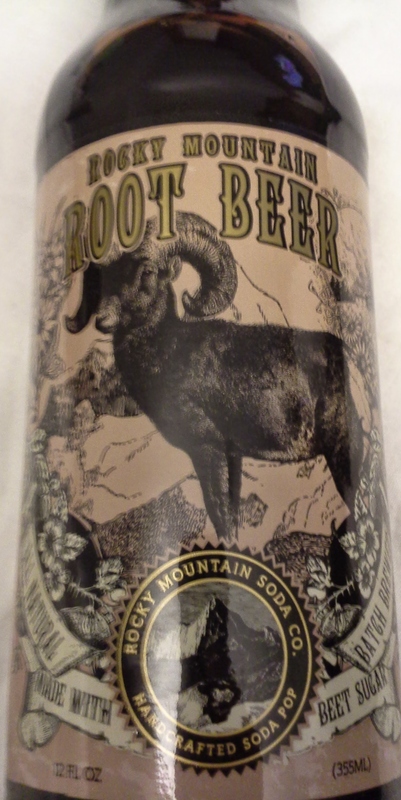 This root beer is one we picked up while in Colorado and consumed while in the hotel near the airport on Sunday night. Kathleen, Logan’s sister, was a guest taster. Kathleen does know a thing or two about root beer: She’s been to Sprecher’s in Wisconsin and she’s compared a very unimpressive root beer to Dad’s, which is ranked low. There’s nothing flattering about this root beer, and I think Kathleen’s review is spot on – the root beer odor was likely similar to licorice. Logan purchased a Rocky Mountain Ginger beer and thought it tasted like dirt. Actual dirt. Not a very impressive showing for their brand. “Actual dirt!” Must be the altitude, dude and dudettes. Learned about new Kathleen’s sensory prowessness. Go Kat. Can’t wait for the Summit Summary!